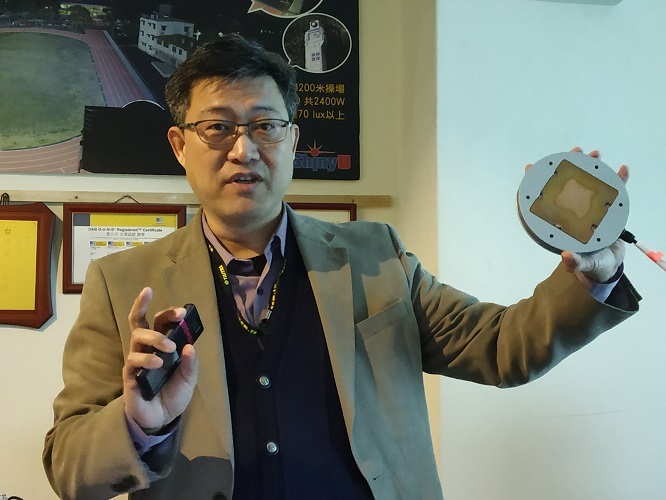 Taiwanese companies have been amongst the front runners in the smart lighting and allied industry space. 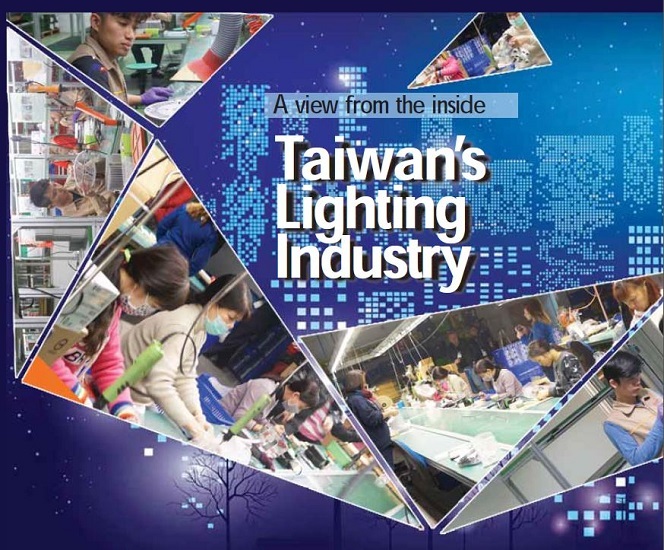 With the aim of driving Taiwan’s lighting output value growth and set new transaction records, the lighting players of Taiwan are all set to showcase their latest products and technologies in 2019 Taiwan International Lighting Show (TILS). 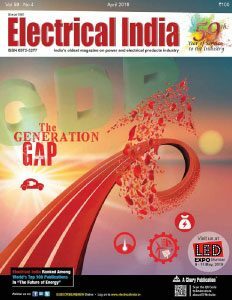 The mega event is expected to attract 135 companies showcasing their state-of-the-art R&D achievements with 450 booths. More than 12,000 buyers are estimated to attend the event, with nearly a thousand international buyers from more than 40 countries. The key buyer countries include Taiwan’s top 3 lighting equipment export destinations: United States, Japan and China, as well as emerging markets such as India, Philippines and Vietnam. 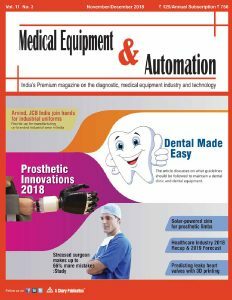 After visiting manufacturing facilities of some of the key participants of 2019 TILS, Subhajit Roy writes about what lies ahead for visitors. Established in March 2005 in Taiwan’s Chiayi County, Beautiful Light Technology Corporation (BLTC) is one of the key players in LED lighting segment. 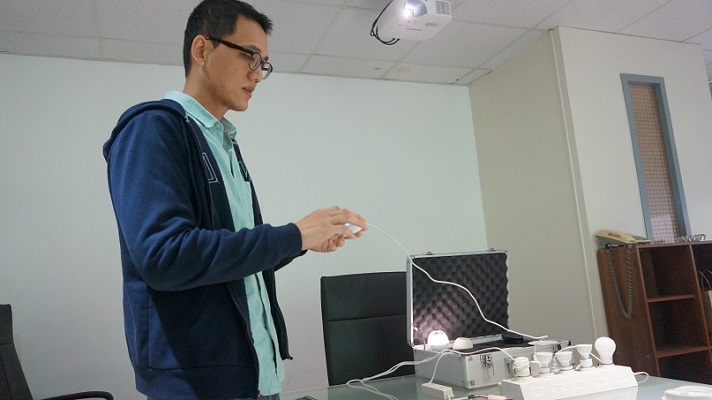 Over the years, the company has integrated thermal management, electronics, optic design into its products, and also added Wi-Fi communication to offer smart lighting for smart home application. BLTC products conform to international standards for safety, electromagnetic compatibility testing, and environmental protection certification including BIS for Indian market. In 2018, BLTC generated a revenue of US$ 26 million thanks to increased demand from Japanese market and the company would like to continue its growth momentum in 2019, informs Eason Lin, Sales Specialist at BLTC. During the forthcoming Taiwan International Lighting Show, BLTC plans to showcase its Smart Home Lighting solutions that are fully compatible with Bluetooth Mesh and Zigbee 3.0. The biggest advantage of BLTC’s Smart Home Lighting product line is they can be integrated with Amazon’s virtual assistant, Alexa, or remote control. The products can be incorporated with Amazon Echo, Philips Hue and Osram Hub, informs Eason Lin. With the aim of providing “smarter living, better life”, Team Young delivers smart power control solution for different business operations. In 2018, the company introduced EzCon smart remote power controller that uses RF wireless (RF 433MHz Frequency) technology for power control and sends signals via remote control TXRC-1 to RX receivers. EzCon can integrate all the power consuming equipment including air conditioners, lamps, electric curtains, roll-up doors and electronic locks. It helps the factories, commercial buildings, hotels, schools, and residential houses to solve the issue of power management. 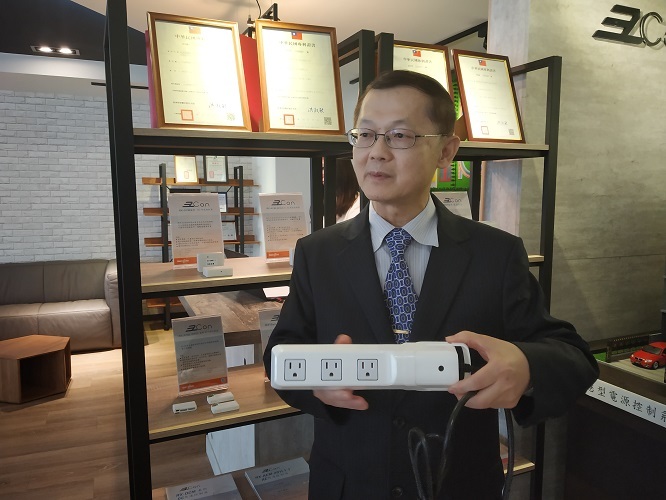 The visitors at the Taiwan International Lighting Show will be able to witness the power of EzCon smart remote power control system that can control up to 2,000 power switches from a distance of more than 150 metres. Professional lighting company Chuang-Hsin Greenergy provides total lighting solution for critical environment. It offers luminaires based on customer requirement, integrate photometry, mechanical, electronics, thermodynamics, and materials science. 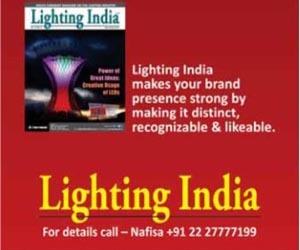 “Our LED lights are designed to deal with critical environment. 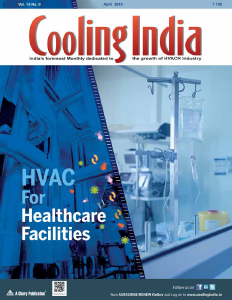 They can operate in temperatures of (-) 60-degree to (+) 70-degree C,” informs Jack Tseng, President, Chuang-Hsin Greenrgy Co Ltd. The products also have highest rating IP69K that ensures protection against dust and powerful jet water, waterproof up to 20 metres, he claims. Chuang-Hsin Greenergy’s LED Freezer Lights can be used in ultra-low temperature warehouse, frozen foods factory, critical environment like snowfall whereas LED Heart Shape Waterproof Lights find application in food processing factory, surface treatment factory, wash wall light, and outdoor flooding light. The company’s partner, Top Technology Platform, deals with product promotion and customer service. City Green Tech Corp., a subsidiary of Golden Way, is into the manufacturing of innovative electronic ballasts, LED drivers, lighting controllers, office and industrial lighting fixtures, downlights, track lights, shop lightings etc. 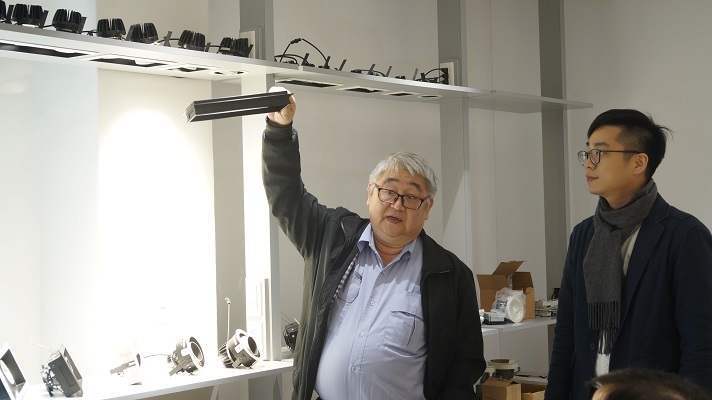 “High efficiency, increased lifespan, and easy to control colour change and dimming without affecting the lifetime and quality are the USP of LEDs offered by City Green,” said Kent Lin, Managing Director, City Green Tech Corp.
Modular design from 1,700 lm up to 8,000 lm per unit. Long-life – up to 1,00,000 hours. Luminous efficiency up to 190 lm/W. In addition, all materials used in the City Green’s LED Light Bar are RoHS compliant and meet almost all international Standards, adds Kent. 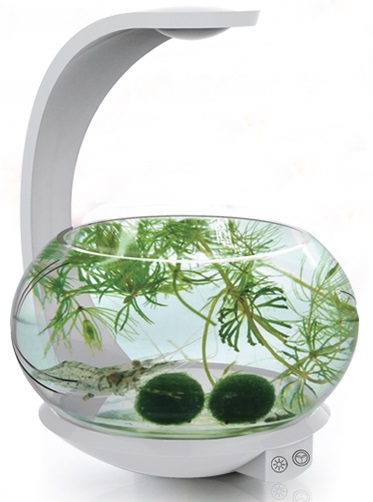 Sunyeer is a high-power LED lighting fixture designer and manufacturer under the brand ‘JMLED’. Integrating experts in the mechanical, thermal conductivity, optics and electrical fields, the company has developed a series of patented COB high power LED thermal superconducting light engine module and many efficient LED lighting products. Heat sink is an important part of LED lighting because they provide the path for heat to travel from the LED light source to outside elements. The USP of JMLED’s LED lighting is the heat sink. “We use 6063 aluminium in heat sink that is low-cost, lightweight alternative to copper heat sinks. 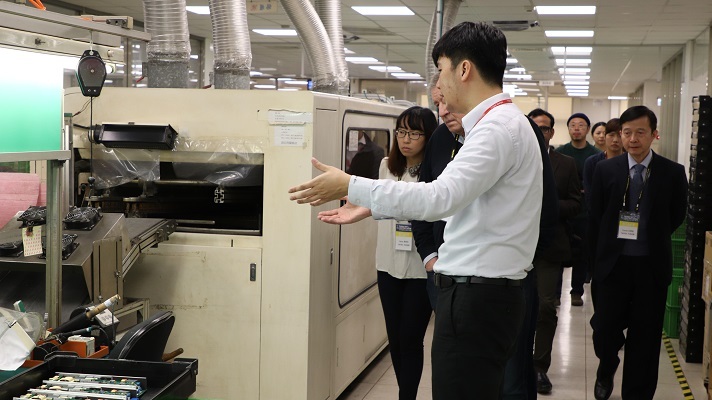 Further, more holes in heat sink increases airflow and enhances heat dissipation efficiency,” informs Lighting Lin, President, Sunyeer Technology Co Ltd/JMLED. Anodised aluminium alloy also helps to avoid corrosion and rust, he adds. JMLED considers optical glass lens as key component for their LED lights. Their optical glass lens are designed symmetric or asymmetric to concentrate or to average light beam which leads to higher luminous efficiency than plastic lens. Any angle – beam direction can be rotated 360-degree. Applications: Camping, night fishing, night construction, emergency lighting, car repair, flashlight, and security guard. Horticulture is one of the biggest growth potentials for LED lighting. Taiwan’s Home Resource, with more than 30 years of self-support lighting manufacturing, has optimised different wavelength and intensity of the LEDs, which are good for indoor-growing plant. Home Resource has over 250 accounts across 81 countries out of which 60 per cent are from Europe and 20 per cent are from America. Further, the company would like to expand footprint in developing economies like India, informs Sam Chen. Founded in 1982, MEAN WELL is a world-renowned manufacturer in the field of power supply solutions. Headquartered in Taiwan’s New Taipei Industrial Park, MEAN WELL has branches and sales offices at Guangzhou, Shenzhen, Suzhou in China, California USA, and Netherlands in the EU. 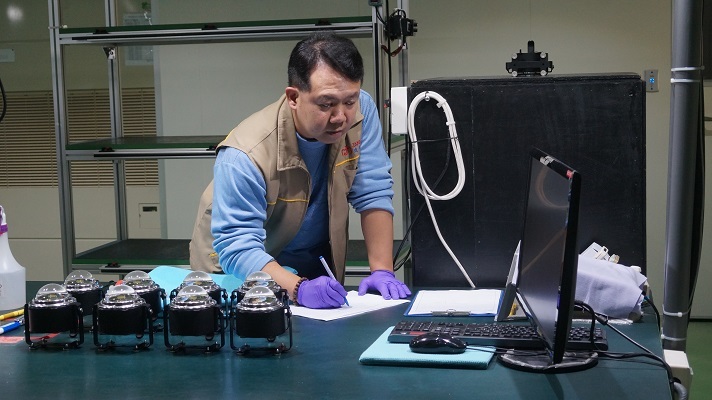 The company has four state-of-the-art production facilities in New Taipei City (Taiwan) and Tianhe District and Huadu District in Guangzhou, Suzhou City in China. For LED luminaires application, MEAN WELL recently released its new generation waterproof LED driver series—XLG Series. The whole XLG Series, which has been highly expected by the market, covers from 25W to 250W. It can be used for LED bay light, street light, horticulture lighting and flood light applications. XLG Series applies the constant current and constant power design which enhances the convenience of integrating model selection. Constant power design LED driver, offers flexibility for pairing with light fixtures. Universal input 100~305 VAC (Class I), suitable for all types of lighting applications. India version (optional) with built-in 320VAC cut-off function. Metal enclosure IP67, suitable for outdoor and high moist environment. Design with global cable, no need to change cable for different countries. Surge protection: 6kV/4kV (10KV/6kV option available). Approvals: CB/ENEC EN61347-1, CE, UL8750, EAC, CCC, KC, PSE, BIS. Can provide SKD/CKD production plans. Compliance to latest safety requirements of IEC 61347/GB7000.1 and UL 8750 dimming circuit isolation. Suitable for IEC 61347 Independent control gear application. Apart from showcasing its diverse range of power supply solutions, MEAN WELL will showcase its new range of XLG Series LED drivers at the forthcoming Taiwan International Lighting Show. Industrial lighting manufacturer ShinyU believes incorporation of efficient thermal dissipation technology improves LED life and reliability. 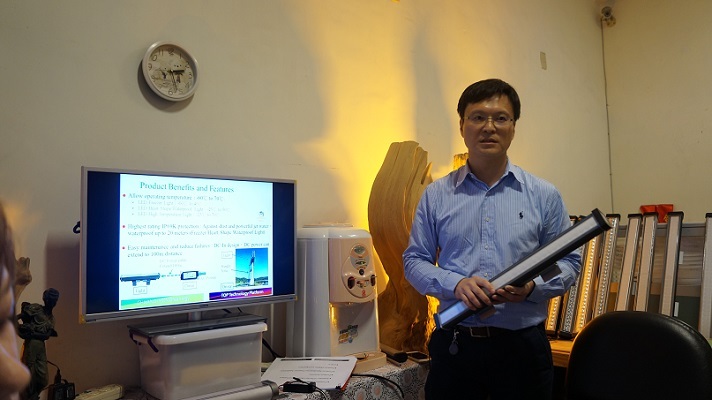 Therefore, by integrating in-house developed vapour chamber technology, the company has created a guaranteed product lifespan of up to 60,000 hours, claims JC Lin, CEO, Shinyu Light Co Ltd.
Also, ShinyU is committed to energy efficiency and environment-friendliness. According to the company, a user wants illumination, not the luminous flux because luminous flux represents only the light source whereas illumination represents the brightness of the environment. “Integration of optical lenses in our LEDs, increases energy-efficiency by more than 50 per cent compared with other brands,” claims Jason Cheng, Marketing Dept – VP, Shinyu Light Co Ltd.
ShinyU brings 60 to 160W COB lighting for street lighting, park, stadium, commercial building, warehouse, retail, factory, stage etc.